After Vietnamese ride-hailing firm FastGo announced its debut in Singapore, 500 drivers have signed up 12 hours after registration. “It is a good signal for FastGo in the Singapore market,” FastGo CEO Max Nguyen told Singapore Business Review. 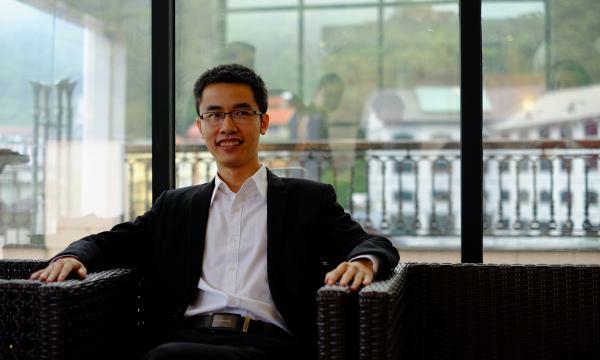 In an exclusive interview, Nguyen talked about the company’s launch in Singapore, its expansion plans in Southeast Asia, and its strategy to go against big players already present in the city. Why did FastGo decide to expand to Singapore? FastGo considers Southeast Asia as its main market, not being limited only in its home country, Vietnam. Singapore is the country where we’ll set up our holding company as it has a well-educated market, and both customers and drivers are smart. So I think they will welcome a better model like FastGo. What is your main strategy for expansion in Singapore? FastGo’s strategy is to bring good services and benefits to the driver-partners. Being different from Grab and Go-Jek, which collect at least 20% of commission fee from the driver-partners, FastGo only applies a fixed amount of daily fee to the drivers. In detail, in Singapore, FastGo will charge less than US$5 if the driver’s income is over US$30 a day. For the customers, there is no surge-pricing during peak hours or bad weather. Our prices are always stable. 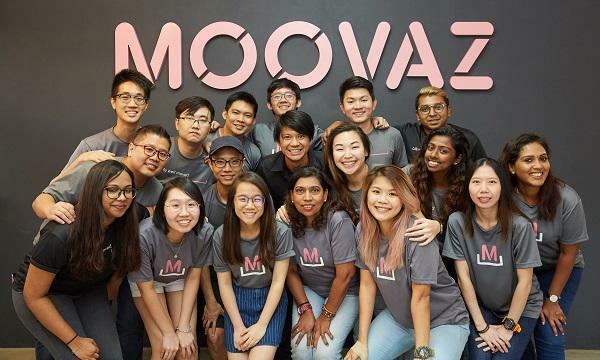 Deploying this strategy, the company expects to attract a large number of customers and driver-partners in light of making rapid expansion in Singapore. How does FastGo know the types of services (FastBike, FastLend, etc) to launch in certain markets? Before launching any service in any market, the company has to work with the government, the transportation ministry to ensure FastGo’s services are legal to launch in that market. Besides, the R&D of the company has to do the research to understand the demands of people living in that market. As a result, the company will bring the most suitable service for the market. And we are a following player, we do what our competitors are doing. How has your system of fixed daily subscription fee worked in Vietnam? Do you think the response in Singapore will be the same? The fixed daily subscription fee worked well in Vietnam. It attracts a large number of driver-partners. Till now, FastGo has more than 50,000 driver-partners around all the markets. FastGo is confident that Singapore will respond positively to the fixed daily subscription fee of FastGo. Our fee policy will bring benefits to both the driver-partners and the customers. According to Mr. Ang Hin Kee, advisor of the National Private Hire Vehicles Association, this will be an effective way to recruit drivers and if more things could be done, such as the insurance payments, FastGo can enhance its competing capability with the others to ensure the number of drivers serving the customers. Are your expansion strategies different for each country or do you think that a certain formula applies to all markets? Until now, we are using the strategy ‘Bringing good services and policies to the driver-partners and stable services’ prices to the customers’. However, in order to make the services and systems the most suitable for each market, our strategies may be adapted to suit the differences in the market. How is FastGo going to distinguish its services from Grab's and other ride-hailing services in Singapore? Do you plan to get ahead of the game? Firstly, we will focus on drivers, make our drivers happy with our policy. Second is our customer, FastGo’s price will always be cheaper than others. We plan to be one of the top three ride-hailing applications in Southeast Asia. What types of challenges are you expecting with the Singapore expansion? There are already big competitors in Singapore that are Grab and Go-Jek. Competing with those two big guys is absolutely a challenge for a new ride-hailing company like us. Singapore market is easy to enter but it’s really hard to have a substantial market share. One reason might be Singapore has an excellent public transport system and a taxi system that doesn’t charge high fares. If we only focus on the local market; we cannot compete with global players. We can also expand to other countries. We know Asia customers travel a lot, and we want them to use FastGo when they go to other countries.